Last July 12, 2013, Google Developer Group - Philippines with SmartDevNet organized the New Google Maps Meet-up in Smart Jump Experience Center. 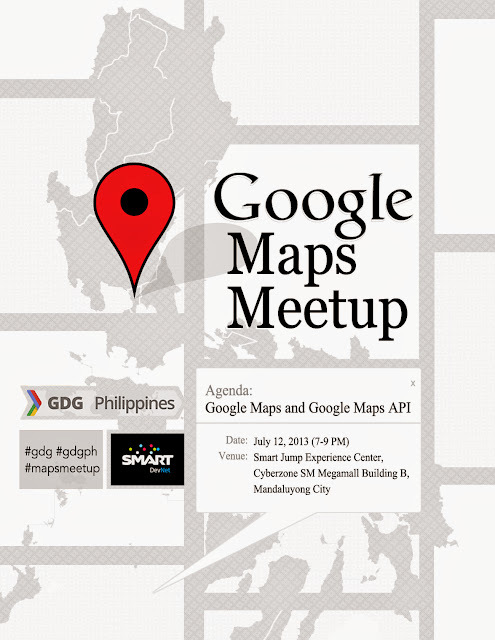 The meet-up started with GDG Community Manager +Jomar Tigcal giving an overview about what the community is, what GDG does, and what are the past and upcoming events of +GDG Philippines. Most of the 40 participants were students and it was their first time to attend a community organized event. 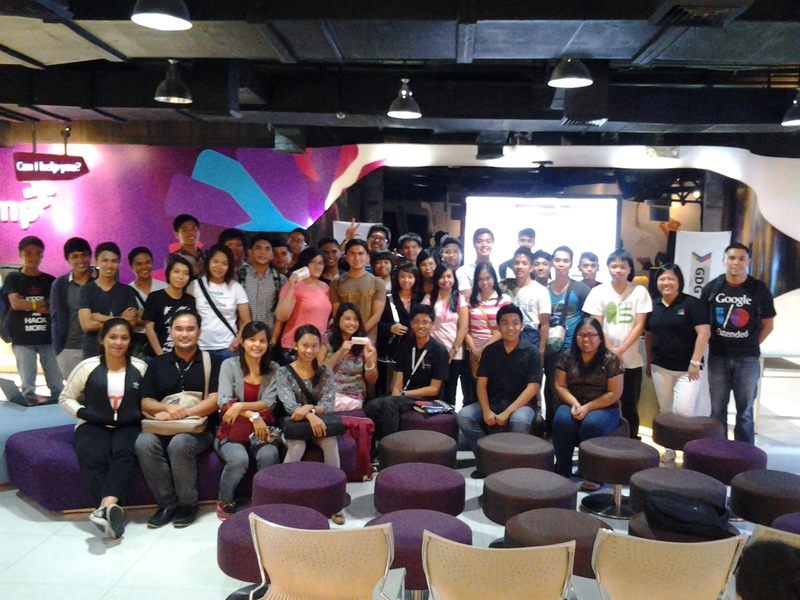 This overview was followed by GDG Community Manager and Geo-Advocate +Wayne Manuel. He discussed the New Google Maps. Wayne was using the huge touch screen television/monitor in Smart Jump Experience Center to show the participants the new Google Maps. He also shared the different ways the Maps API can be used depending on the need of the app or site. 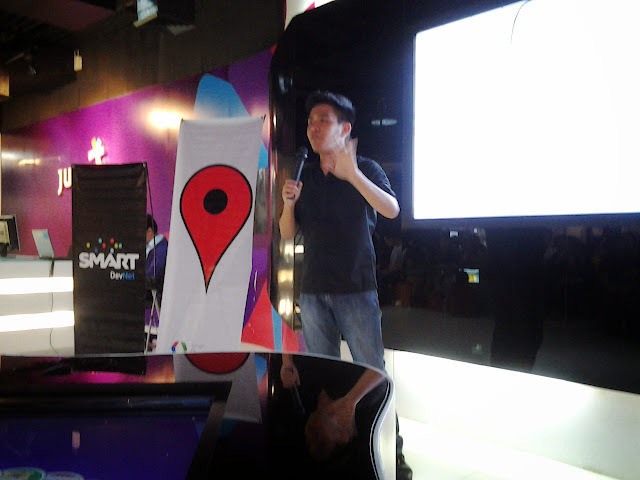 Also, during the meet-up, +Carlson Orozco presented his application called bandarito.ph which uses Google Maps and Google Maps API. 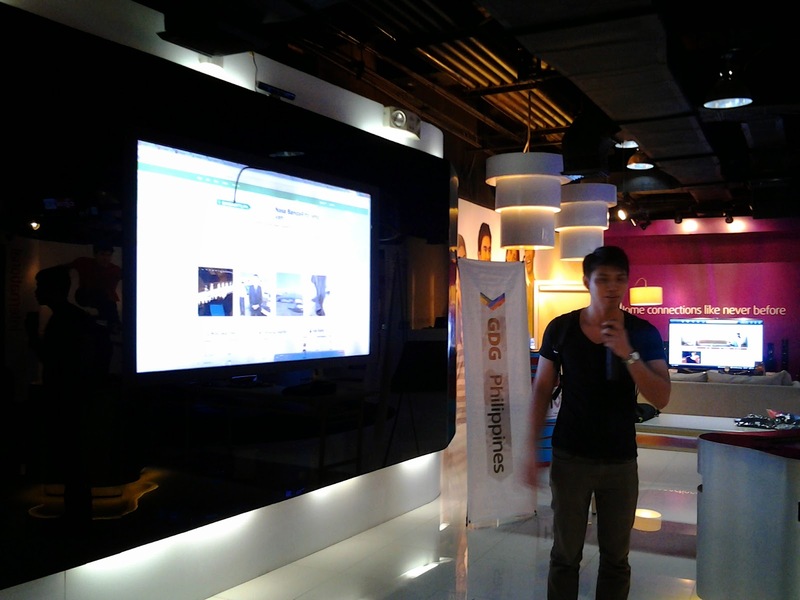 The app is a Philippine location-based classified ads. Thank you so much SmartDevNet for hosting us and the support to GDG. 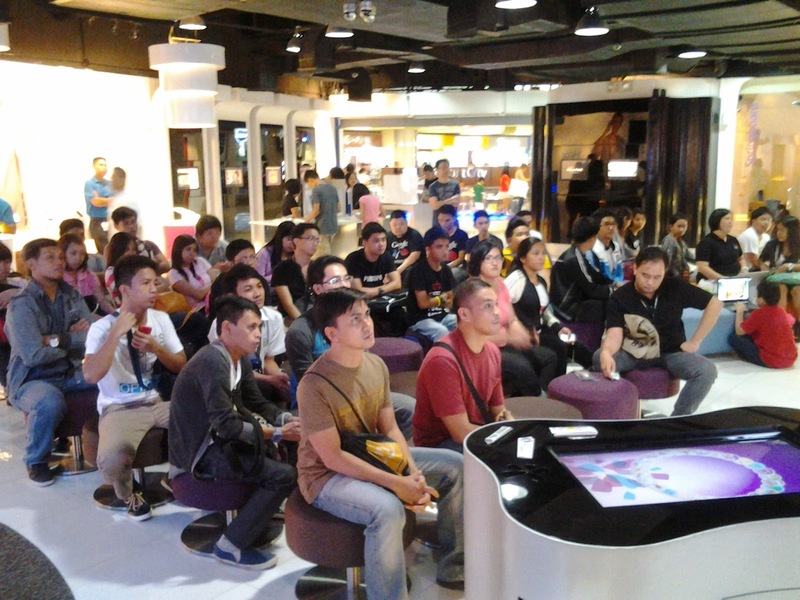 Thank you to all those who attended the event and see you on our next meet-up!